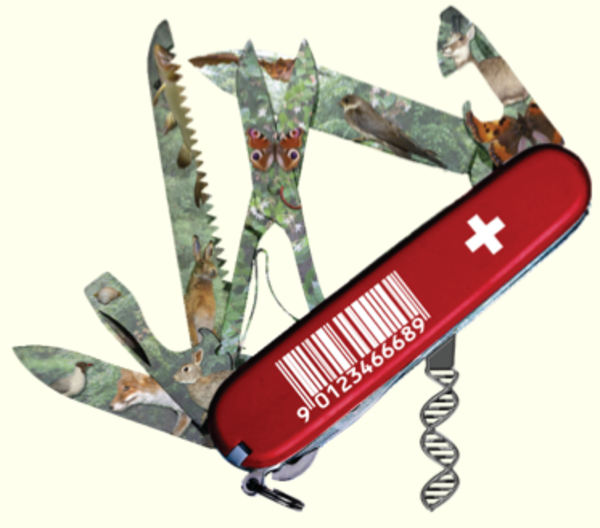 This conference, organized by our Department, will address the creation of a DNA-based identification system for every species living in Switzerland and/or preserved in Swiss collections. The conference will be held at the University of Geneva, Sciences II, room A150. Participation is open. Please confirm your attendance to Pascale.Larcher. 14.30 – Sophia Caetano (CJB) The use of plant DNA barcodes in herbarium collections.